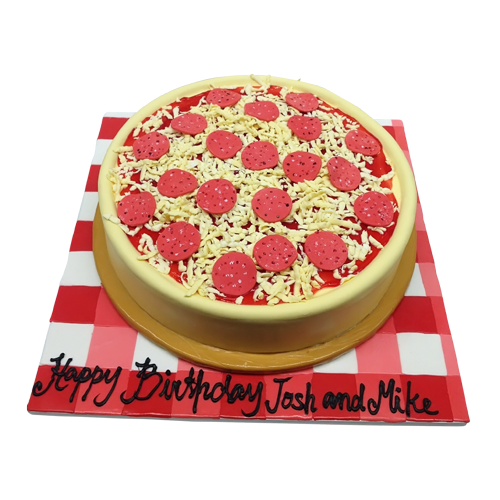 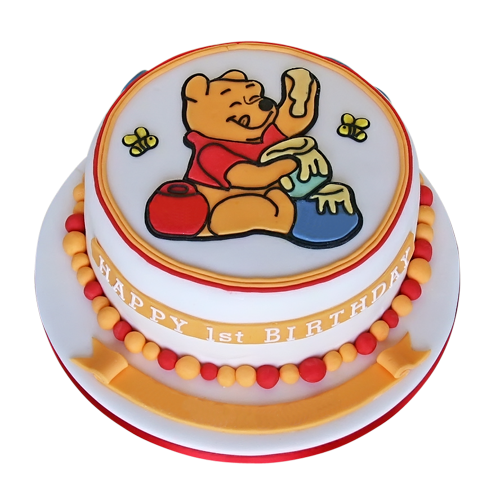 A round pizza cake for pizza lovers. 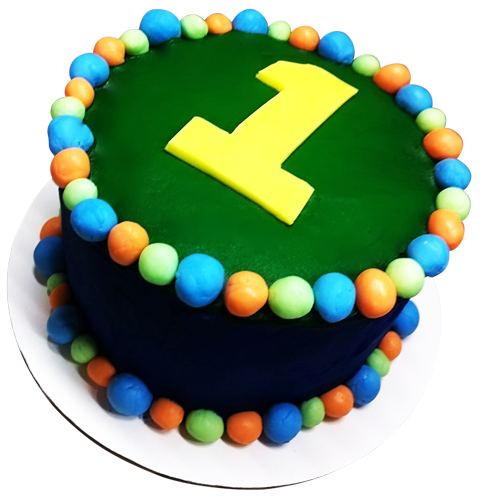 A simple fondant cake topped with fondant shredded cheese and salami slice. 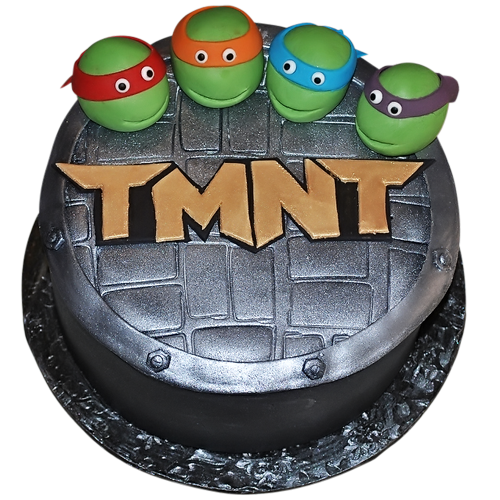 A yummy cake in the appearance of a pizza.